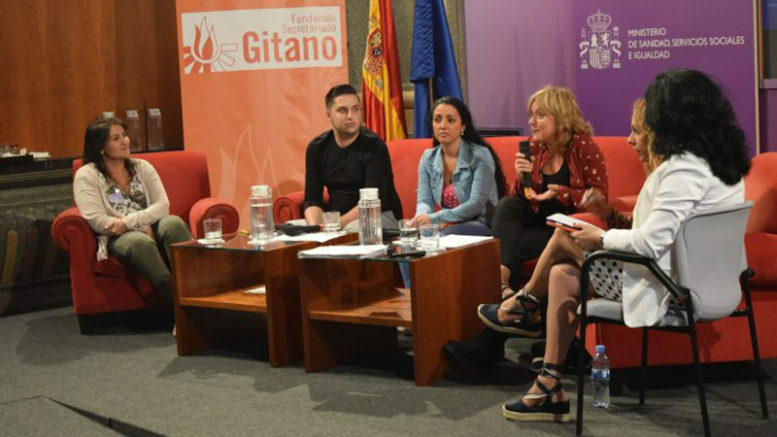 The most recent report on discrimination against Spain’s minority Roma community by the non-governmental Fundación Secretariado Gitano (Gypsy Secretariat Foundation) detected a rise in the number of cases of discrimination against Spanish gypsies last year, noting that female gypsies, or gitanas, are most likely to suffer discrimination and social exclusion as a result of their ethnic identity. This year’s report noted cases of discrimination and hate-speech against members of Spain’s gypsy community in the media and on the Internet, in attempting to access goods and services normally accorded to any other member of Spanish society, in seeking employment, access to education, housing and healthcare, as well as treatment at the hands of local and regional police authorities. According to the NGO’s report, a total of 232 cases of discrimination were recorded during 2017, representing a 15 percent rise over the number of cases detected the year previous, with those most likely to suffer discrimination being Roma women aged 16-45 years. Sara Giménez, director of the foundation’s Department of Equality and the Struggle against Discrimination, said during the presentation of the report that gypsy women in Spain are especially singled out for discrimination treatment because of their ethnicity in supermarkets and stores, with security guards following them throughout the shops because of a basic prejudice that leads non-gypsies to see all Roma women as thieves or shoplifters. Giménez said that treatment contrasts with the reality in Spain today, where there is a “change taking place within the Roma community, in which there are more and more professional Roma women today with university education and who are experts in their fields”.